Viking Log Furniture builds solid wood rustic and cabin furniture in a variety of unique designs and styles. 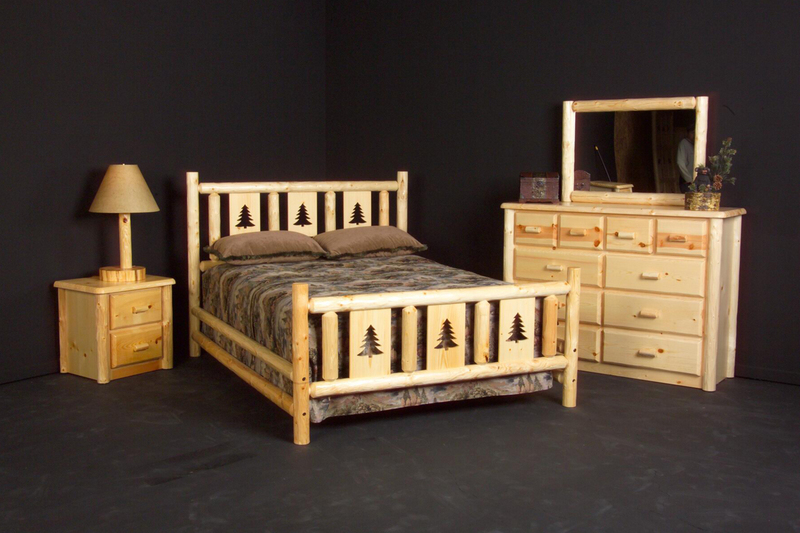 If you are looking to furnish a cabin or farmhouse, check out their selection of handcrafted furniture pieces. Viking also builds log pool tables and game room furniture, log futons, kitchen and bathroom cabinets, fireplace mantels, and cabin decor. Be sure to check them out for all your log and rustic barnwood items! Check out the links below for more information about Viking Log Furniture. Please note that we carry Viking Log Furniture primarily as a special order brand.